Other tutors do what they can. We do what they cannot. Since 2001, Vohra Method has transformed D students into A students, helped ambitious students become valedictorians and award winners, and helped students get into 9 of the 8 Ivy League colleges (we include Stanford). In SAT training, we teach students how to solve the hard problems other companies tell them to skip. In fact, we guarantee a 300 point improvement or a 1500+ SAT score. In academic training, we help students stand out in their classes and become academic legends. We wrote the book (literally) on college application and college essay strategy, and we use unstoppable techniques to give our students a massive advantage over any competitor. Our Vocabulary Synapse smartphone app (iPhone, Android) helps students independently develop an advanced vocabulary. Our book, The Equation for Excellence: How to Make Your Child Excel at Math, has been published in the U.S. and China, and remains the gold standard for parents serious about helping their children surpass their international competitors in math. Our speed reading method, Rapid Analytical Reading, is the only method of speed reading specifically designed for complex texts - like what you find in textbooks, literature, and standardized test passages. We offer two services: elite tutoring and group classes. In tutoring, we help students dominate almost any subject in any school. We help students in elite boarding schools, magnet schools, private schools, public schools, and homeschool. In fact, in our SSAT, ISEE, and Magnet school exam training, we even help kids get into competitive high schools and middle schools! Vohra Tutoring can help with anything from advanced math classes to term papers. 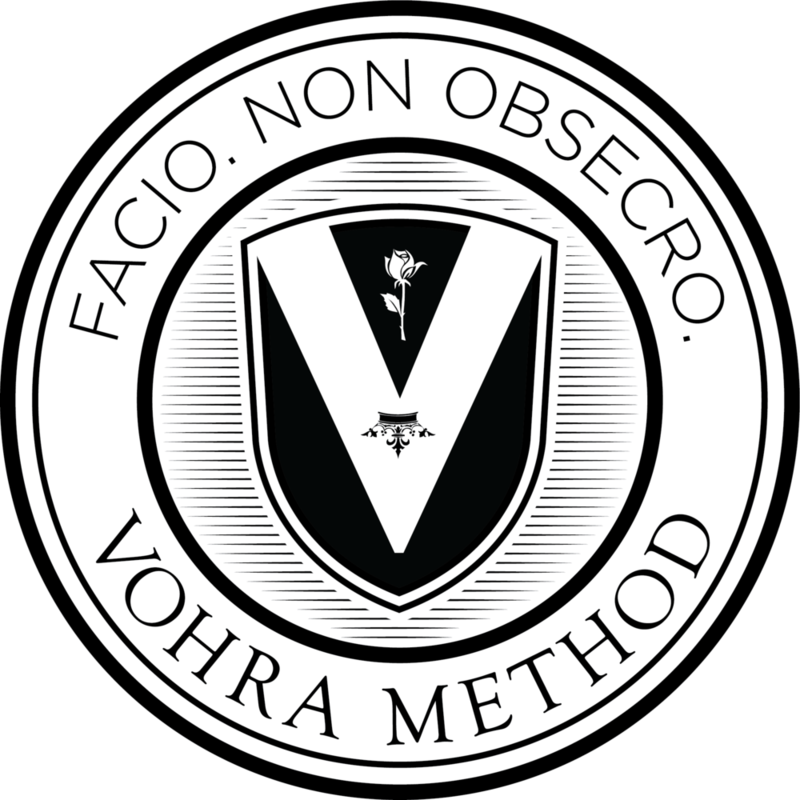 Our most popular service is our Vohra Method group class. These sessions are completely individualized classes, in which students work separately, have their work closely and constantly analyzed by our elite teachers, and then do responsive worksheets as necessary. The classes use the same individualized, Socratic style of teaching that makes our tutoring so effective - at a fraction of the cost. You can't figure out an advanced problem if you are missing important prerequisites. 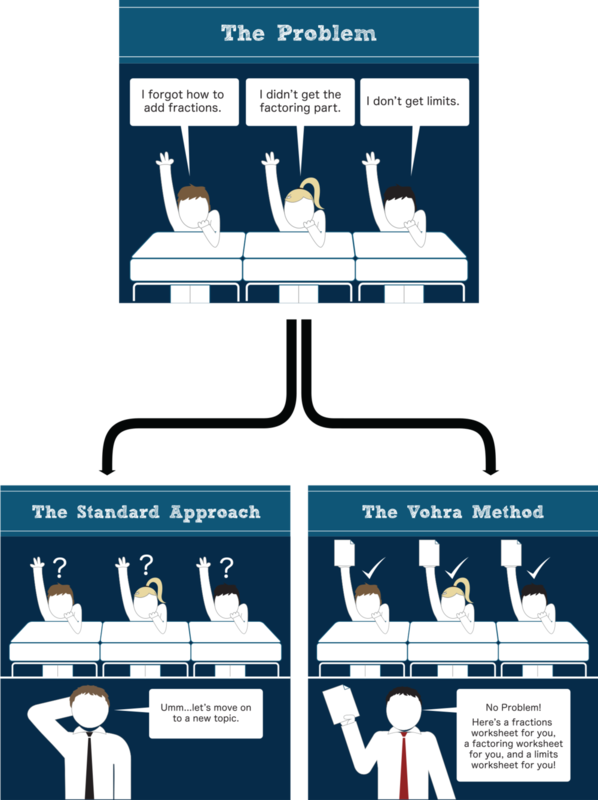 Vohra Method's nonlinear curriculum let's us fill in those gaps. For example, if a student misses a factoring step in a math problem, he then does a factoring worksheet. The worksheet starts with prerequisites, moves on to intermediate problems, and then to advanced/SAT problems. That's why we check every step of every problem. If we see any issue, no matter how "small", we immediately address it. With constant reinforcement of the most important skills, Vohra Method students develop rock solid foundations, which help them thrive in standardized tests, school exams, and school classes. Our students learn by figuring out progressively harder problems in math, reading, and other subjects. We develop these skills hands on, through the Socratic style that is our hallmark, rather than through ineffective lectures. You'll learn how to do the hardest problems on the SAT (or academic subjects), including the ones other companies and tutors tell you to skip. Almost all of our students, even our local ones, come to our live, real-time Skype classes. Students from around the country work side by side, strengthening their foundation and learning advanced material. Watch this video for a brief history of the Vohra Method, its techniques, and its success. Arvin Vohra is the creator of the Vohra Method, and the founder of Arvin Vohra Education. His educational programs have transformed the lives of countless students, and he has inspired audiences nationwide through his speeches, books, and community outreach programs. Arvin’s passion for educational innovation began while he was studying at the Landon School in Bethesda, MD. Frustrated by the limitations he perceived in standard education, he began to test the limits of a different type of approach. He learned algebra in a few weeks to advance a level in math, and even attended college courses as early as eighth grade. In high school, he received a score of 5 on 10 AP exams to become an AP National Scholar. For 6 of those exams, he did not take the corresponding AP class, and instead relied on intensive outside study. He was also a National Merit Finalist, with the highest SAT and PSAT scores in his graduating class. On the SAT, he received a score of 790 on both the math and verbal sections. He also received a perfect score of 800 on both the Math IIc and Chemistry SAT II tests. For his efforts he was awarded the Rensselaer Medal for Math and Science in his Junior year. During this time, Arvin worked actively as a tutor for younger students, most notably at the North Chevy Chase Elementary School. 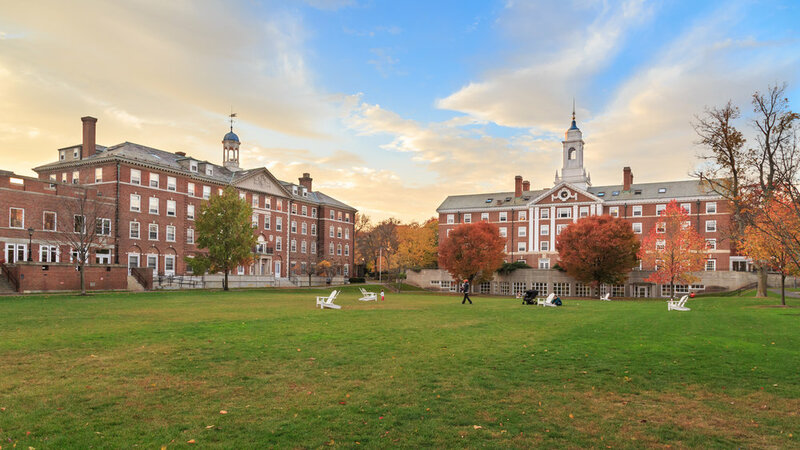 Arvin attended Brown University, where his passion for educational innovation continued to grow. He worked as a tutor and teacher as part of the Wheeler School’s Aerie Program. At Wheeler, he designed accelerated and nontraditional curricula for students ranging from second to eighth grade. Later, he worked as a consultant for the Hamilton Institute for Learning Differences. After graduating from Brown University with a B.Sc. in mathematics and a B.A. in economics, he received perfect scores on both the GRE and the GMAT, finishing each test with well over an hour to spare. He also passed two actuarial exams in a single testing period while working as an actuary at GEICO. His books include The Equation for Excellence: How to Make Your Child Excel at Math, and Lies, Damned Lies, and College Admissions. Intensive, rigorous, and accessible training tailored to your needs. We'll help you out perform the toughest competitors in your school. Learn the critical information your school didn't teach you. Get into the top 10 graduate program of your choice. Friendly, individualized programs to get you into the school of your choice. Let Vohra be your unfair advantage for college applications.